If you feel like you’re swimming against the tide and just can’t get ahead, then you’ve got a number of negative thoughts, negative beliefs and blocks that are preventing you from making that breakthrough and getting what you desire in life. News Flash … It can even get worse, because with all the negative thoughts and beliefs you’ll keep making the wrong choices, and you deny yourself your best, personally and professionally. You can feel like you’re living in the fog of life. * Replace the negative, limiting and false beliefs and perceptions, some of which you didn’t know you had. * Acknowledge and Accept where you are to open the door to becoming more confident, poised, diplomatic and wise. * Learn to recognize and acknowledge the shifts, and you’ll have the tools to keep growing in a positive direction, becoming stronger, more confident and capable of articulating what you want others to hear. * Become a better leader and influencer on your job or in your business. 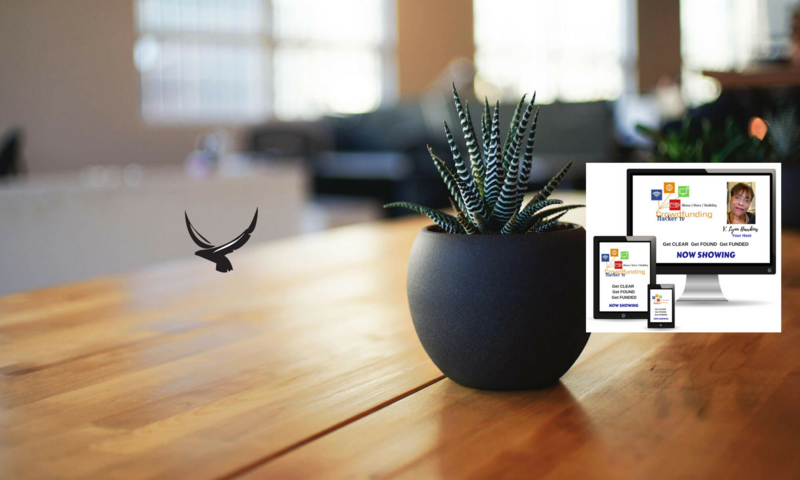 In the program, you will get forms and templates for your use, you’ll be able to role play situations, and all our work is held in the strictest of confidence. Now is your time. Today is the day you Become Your Best. If you ask does this work? It works if you’re ready to transform your life, your career, or your business from the known defeated current state, to the possibilities of flow and joy. Now is your time! Today is the day you Become Your Best You. Reconnect to your higher Vibe! In life and in business, stop hiding or being in pain. Step IN .to. Step OUT to Live Victoriously. 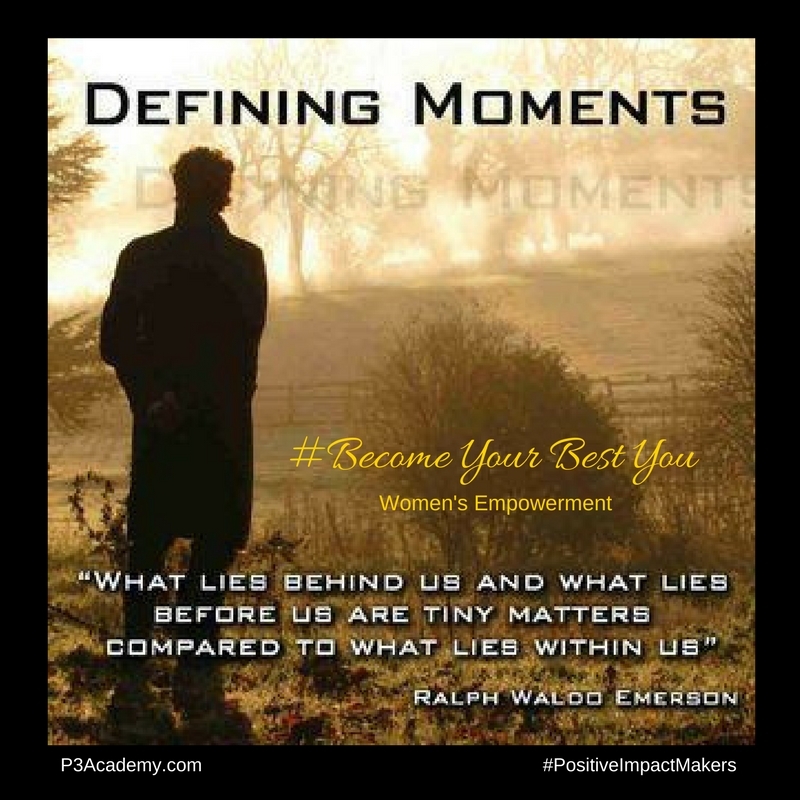 “Completing the “Become Your Best You Program” and having Lynn as my coach during this program has been extremely invaluable to me for a number of reasons. Lynn has helped me to identify barriers and key performance issues that were holding me back and preventing the types of results I wanted to achieve in my professional career. She introduced new ways of thinking and responding to situations that in the past would have stumped me, and she has been so helpful in upgrading my presentation skills and business development. And I know this works. I was there. I was in the spin or everything happening and nothing working … at least, until I made the shift that has evolved into this program. Empowering myself and others is why I learned hypnosis and EFT. It is why I got a coaching certification. You are why I do this work. 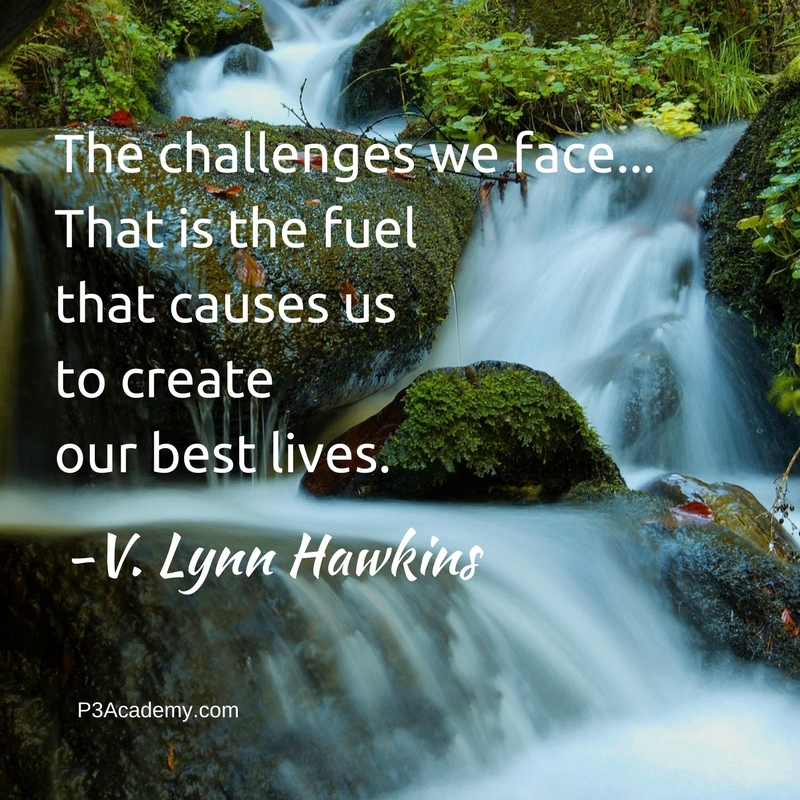 I’m V. Lynn Hawkins, former corporate executive who studied business, management, leadership and team building. I put what I learned into practice in my 3+ decade career in the commercial real estate lending industry working for large and mid-sized commercial mortgage banking firms, including an 8-year stint at Fannie Mae. I was responsible for building and managing high performance teams, which meant mentoring and being a leader by example. Also, as an 18 year veteran fitness instructor, having led classes of 50+ attendees at a time, at various fitness levels, I practiced leadership with a higher degree of responsibility than most ever experience in life or business. I am a certified life/business coach, EFT, NLP and Hypnosis Practitioner. I’ve learned much from my own experiences and the personal work I’ve done to impact and improve my own life. Add that to what I learned from others who I’ve coached who said the work we did together was so transformational for them. 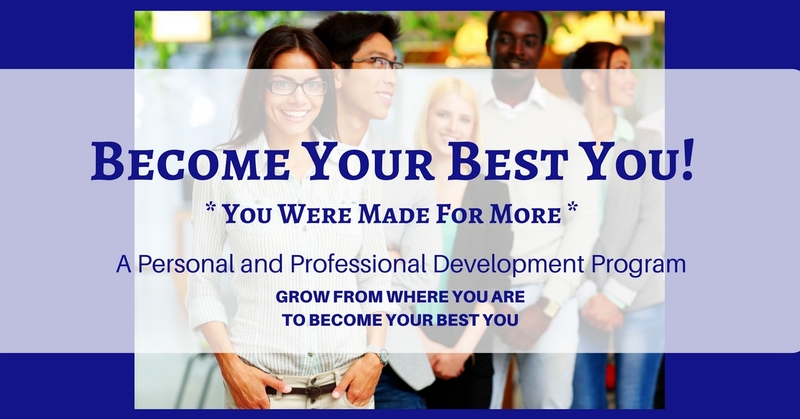 I created the Become Your Best You Program with affordable access so anyone can do this work to transform your life. So, are you ready to Stop the Struggle and Step IN to who you are meant to be? No More Underearning. Start Earning More to Do More Good! To your massive P3 Success!